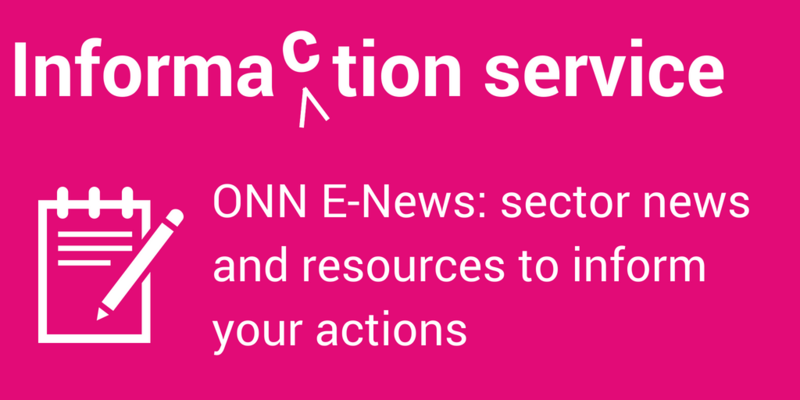 How will Ontario’s amended Lobbyists Registration Act affect the nonprofit sector? 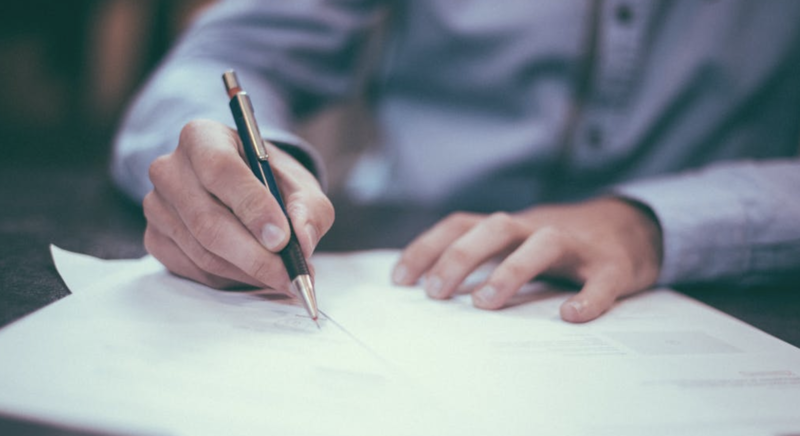 Given our sector’s ongoing relationships with government on funding and regulatory compliance as well as on policy development and legislative reform, a significant number of small and mid-sized nonprofit organizations may now have to register under the Act. We are continuing to seek clarification to understand the rationale behind these changes. The nonprofit sector’s relationship with government is so different from the private sector that treating the two sectors the same way under this legislation may not achieve the objective of fairness. Indeed we believe it will do precisely the opposite. 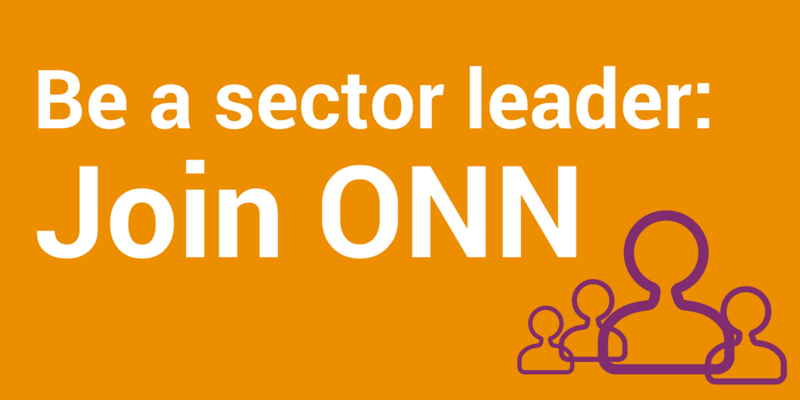 ONN agrees that the Ontario Government has to carefully safeguard good public policy process and ensure that the objectives of accountability, transparency, and robust public engagement are met. The definition of “lobbying” is not adequately clear for nonprofit organizations that work on a daily basis with government. The time involved in tracking and/or filing is not insignificant: compliance requires either registering or tracking hours and imposes more administrative burden on thousands of organizations that will have limited capacity to comply. The new enforcement provisions have the effect of requiring nonprofits to monitor their hours of lobbying if they do not meet the registration threshold so that they can “prove” they are not above it in case of third-party complaints. Forcing public-benefit nonprofits and charities working in communities to register as lobbyists alongside private-sector lobbyists will not be understood by the public, donors, and many of the sector’s funders. It may harm the sector, its work and the public interest. The rule changes mean that significant lobbyist registrations – notably those that relate to the awarding of private contracts – will be buried in the registry by hundreds, if not thousands, of dutiful but insignificant filings of nonprofits merely going about their daily business of delivering services on behalf of government. While the intent of the legislative change is positive, its implementation may result in unintended consequences that, like federal “political activities” rules for charities, could create confusion among nonprofits about working with government, add to their administrative burden, and create barriers to engaging in public policy debate. The net result of this policy change is that the health of our democracy will be undermined, not strengthened.